CIPs intends to file patent applications (without fees) for little ideas created by children. We provide children with an opportunity to think creatively and to experience the physical embodiment of their own ideas. The children are invaluable in contribution to our society in the future. Needless to say, invention created in collaboration with children/parent or students/teachers can be supported by CIPs. Through this collaborative invention system, the relationship between children/parents and students/teachers will be deeply established. Communication with a patent attorney and/or organizer can be basically conducted via email, although telephone or Skype calls/conferences can be used in some cases (group discussions for example). In this regard, please assist and support children. CIPs is supported by companies and individuals alike. The patent attorneys supporting the children are active professionals. All patent attorney is obliged to keep every invention private and confidential so please feel free to talk to them in strictest confidence. Patent applications are usually published 1.5 years after the filing date by the Japan Patent Office (JPO). It is possible to request an early publication within 1.5 years after the filing date. We may disclose the patent application to the supporters before the publication if we are authorized to do so by the children and parents/teachers. 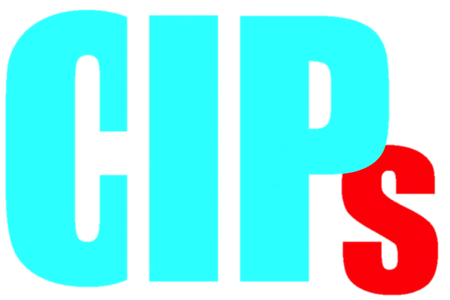 CIPs assists only initial fee for a patent application. In order to acquire an actual patent right, the applicant has to request an substantive examination within three years from the filing date. The official government fee of at lease 120000 yen is required for the examination. In addition, some fee may be required during the substantive examination．Furthermore, an additional fee is required if the patent application would successfully pass the examination. CIPs can provide our workshop "Invention Challenge" at school or local event. For more information, please refer to the Invention Challenge.